Wiko, the second brand of mobile phones most sold in France * Source : GKF, from january to december 2013, total sales in volume excluding operators. 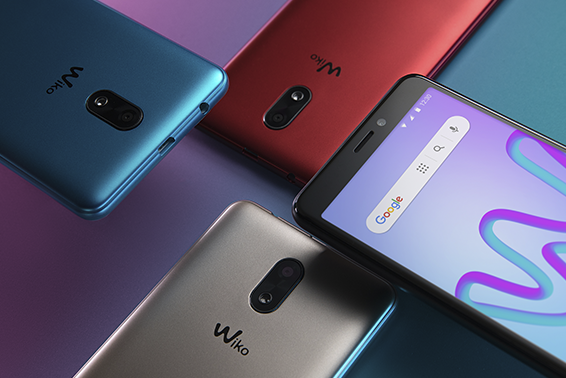 "With the distinction of becoming France’s second largest selling smartphone after just three years, driving Wiko’s success story across Europe is its compelling proposition: smart French design, the latest Android KitKat 4.4 operating system and exceptional pricing." 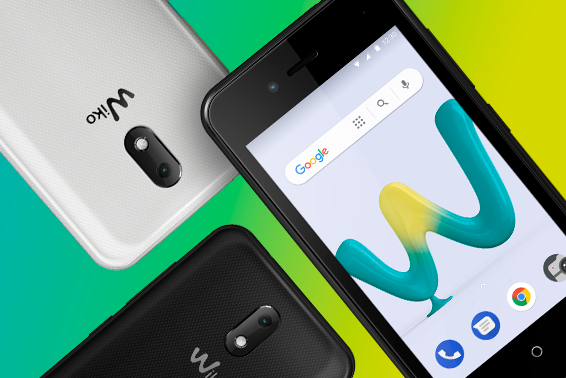 "Wiko delivers style and quality at the best price. Wiko is excited about entering a new market like Kenya and is confident of repeating the European success story in Kenya. 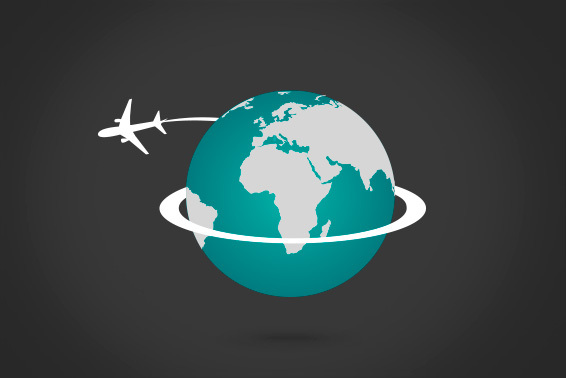 Wiko takes pride in setting a new direction for the smartphone market."